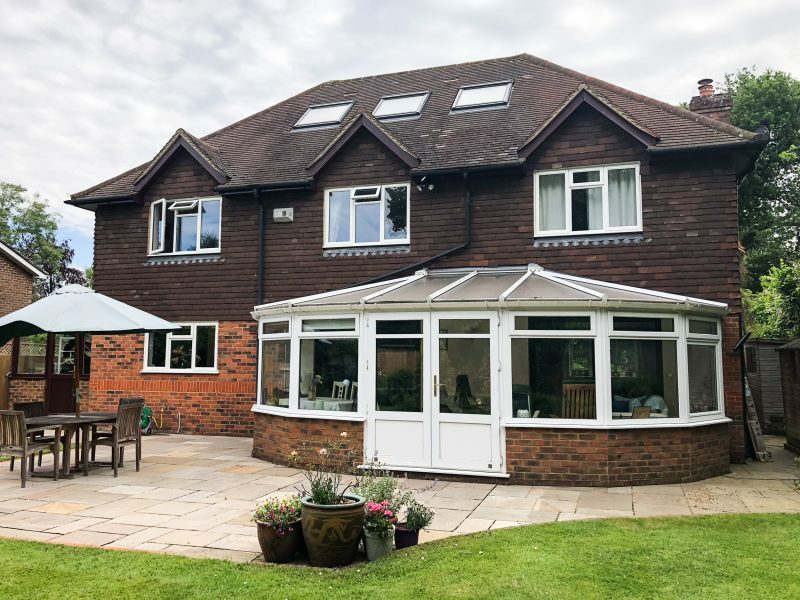 With over 40 years’ experience installing our broad range of uPVC products, we know how best to utilise this high quality material for our windows, doors and conservatories. 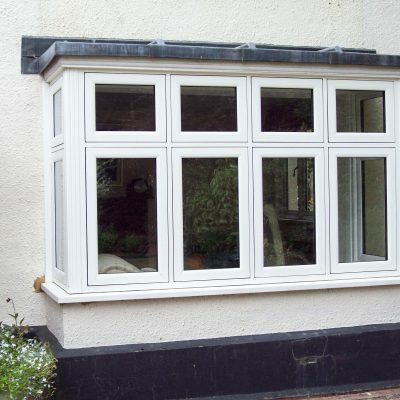 Expert suppliers and installers of innovative uPVC products. 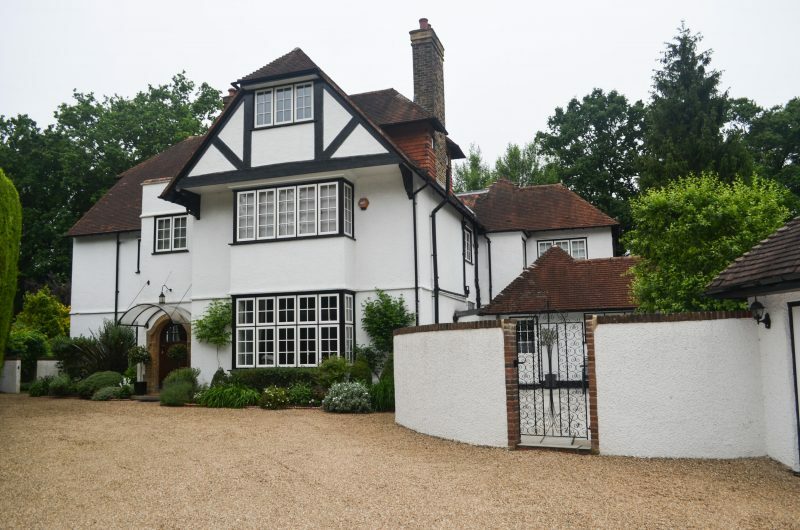 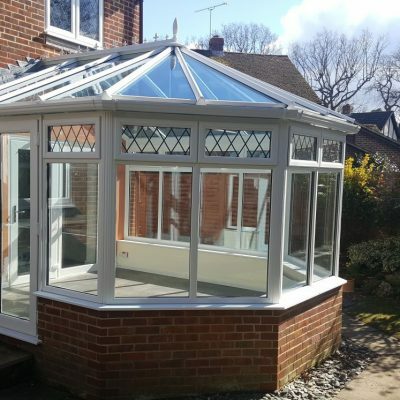 We’re an experienced uPVC product supplier and installer in Surrey, Woking and Guildford. With our varied and in-depth knowledge of uPVC products and over 40 years’ experience fitting and supplying uPVC windows, doors and conservatories, we’re able to help with your property renovation project, no matter how big or small the task in hand! 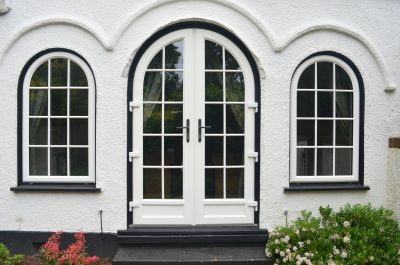 uPVC is one of our most popular materials for windows, doors and conservatories. 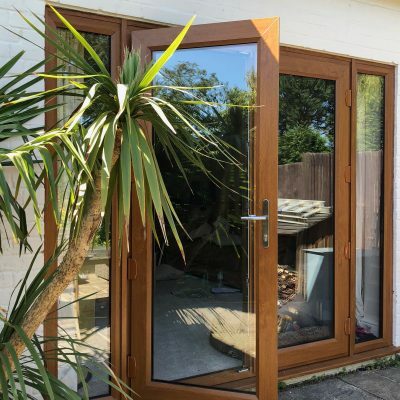 With an array of styles and design configurations to choose from, you won’t be lost for ideas. 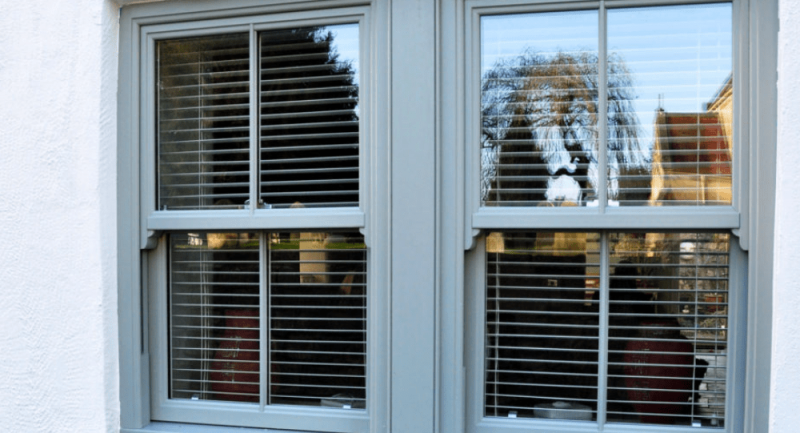 Take a moment to check out your uPVC options below, along with the benefits of our uPVC. 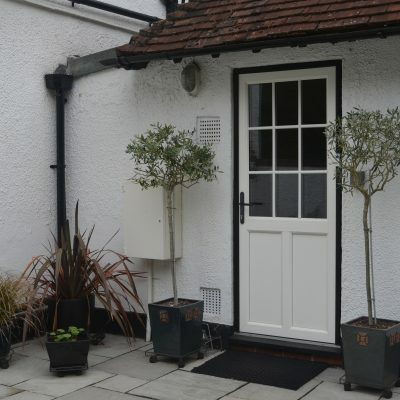 If you have any questions, then please do not hesitate to get in touch! High performance and cost effective, our A-rated uPVC doors in Surrey are renowned for their energy efficiency. 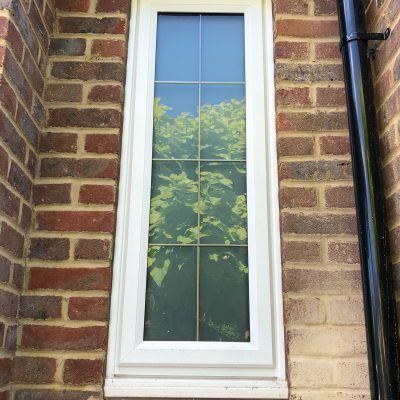 Always installed by one of our uPVC experts, our goal is to keep your home warm, cosy and secure, whilst contributing to the saving on your household bills. 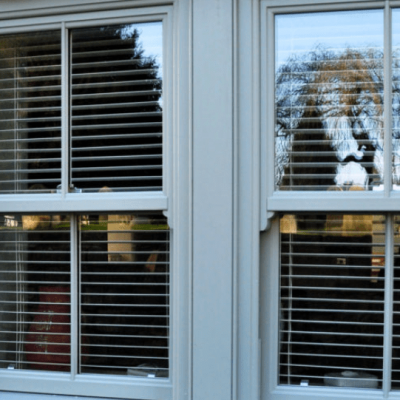 Cut the cost of your heating with a uPVC window, door or conservatory from Sheerwater Glass! 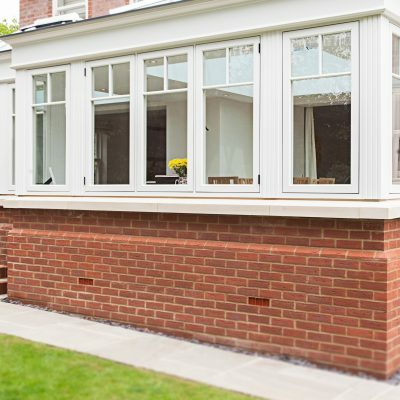 Utilising the latest manufacturing processes, our uPVC products are engineered to perform competently. 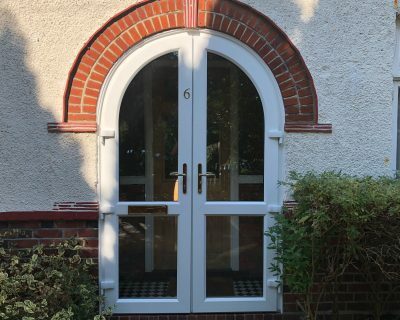 They’re virtually maintenance-free, strong & secure and come with a 10 year installation guarantee. 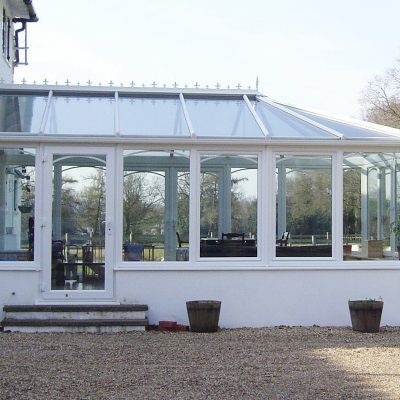 Our uPVC product do not rot, rust, flake or fade over time! 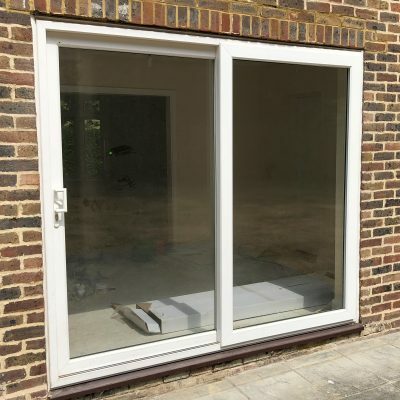 As are most of our products, our uPVC products are extremely secure. 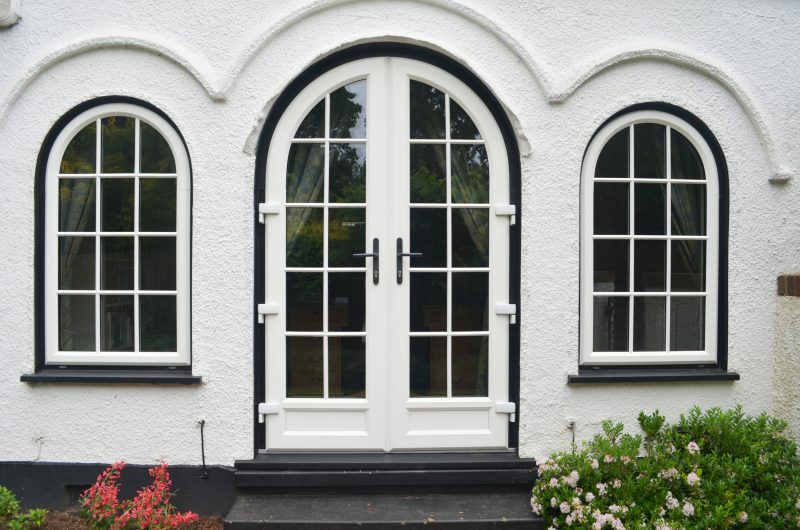 Meeting the British Standards, uPVC is one of our most secure materials available. 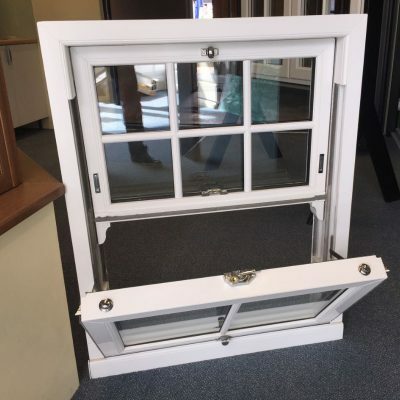 Each product is accompanied with a multi-point locking mechanism and glazing bead to prevent glass being removed from the outside. 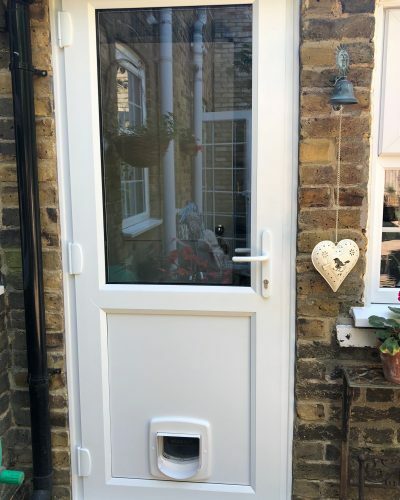 Our uPVC products will not only protect your from the elements, but intruders too. 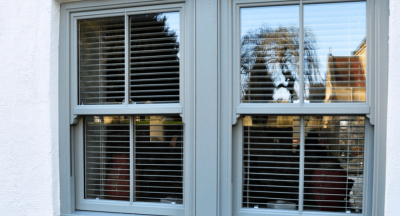 Speak with our uPVC experts today! One of our team would be happy to have a chat with you about your uPVC requirements, measure up at a time that suits you and provide you a free, no obligation quote.